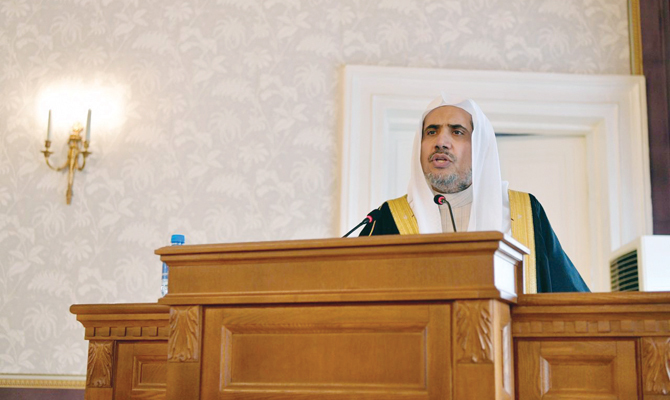 The body’s secretary-general, Dr. Mohammed bin Abdul Karim Al-Issa, was giving a lecture in the southwestern Russia city of Kazan. Last month, Moscow and the Muslim World League moved to develop closer ties, following a meeting between Al-Issa and Russia’s Parliament Speaker Vyacheslav Volodin. Al-Issa signed a cooperation agreement between the MWL and Moscow’s Fund for Islamic Culture, Science and Education. The agreement focused on tackling extremism and promoting tolerance. 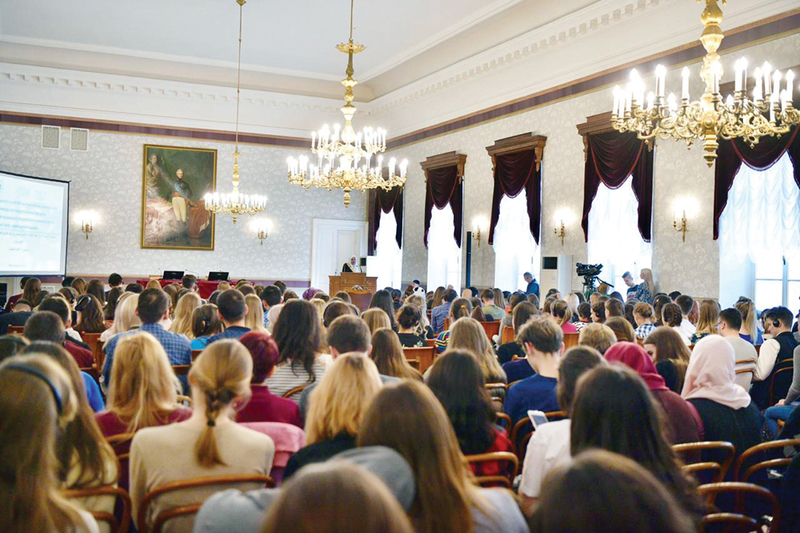 It also addressed the interaction between Muslims and Islamic organizations in Russia and Muslim-majority countries.